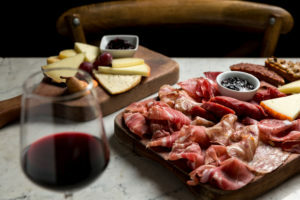 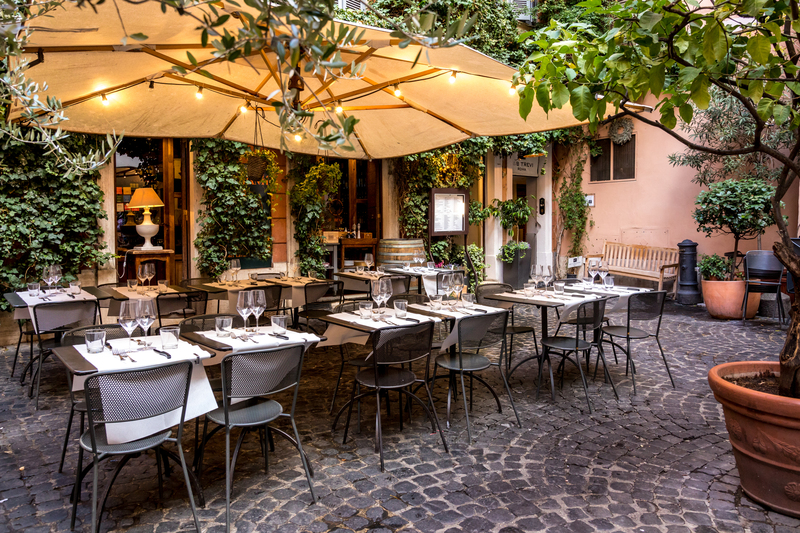 Among the most characteristic back streets of Rome’s old town, just a few steps away from the Trevi Fountain, lies an authentic restaurant which truly appreciates Tuscan cuisine and much more. 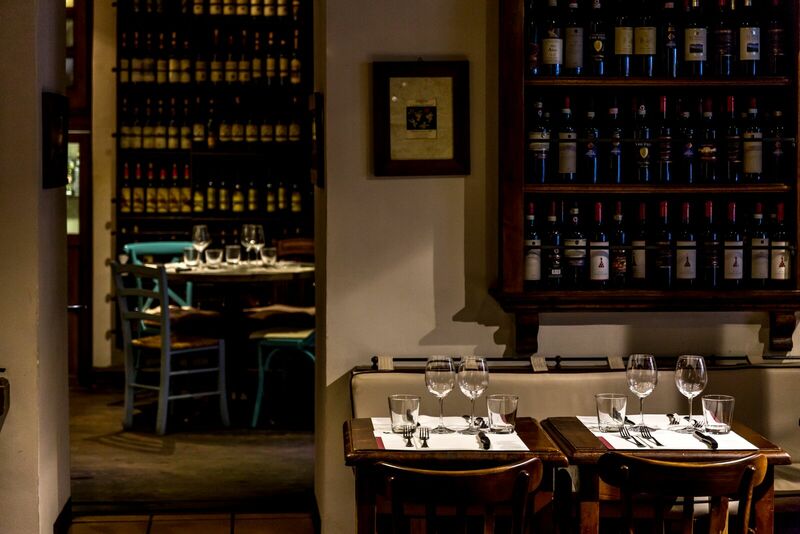 Here, we have been offering our guests a high quality menu since 1965. 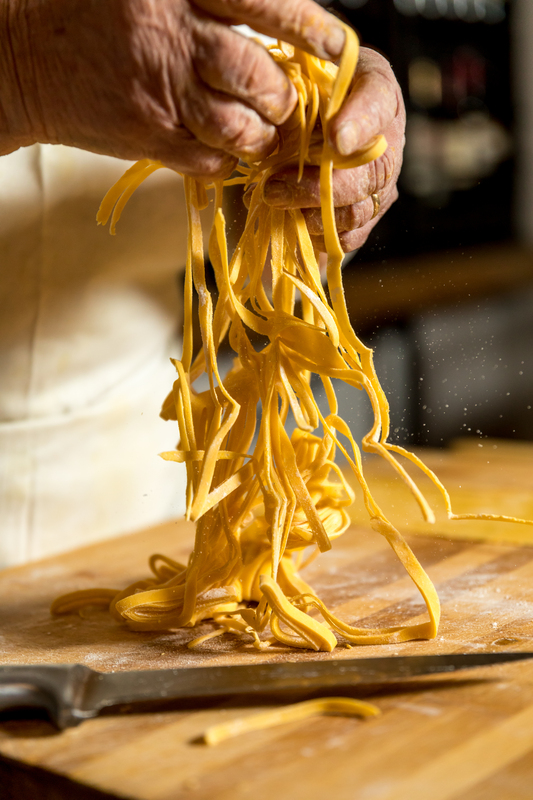 We created our menu by adding a modern twist to our traditional, authentic culinary roots. 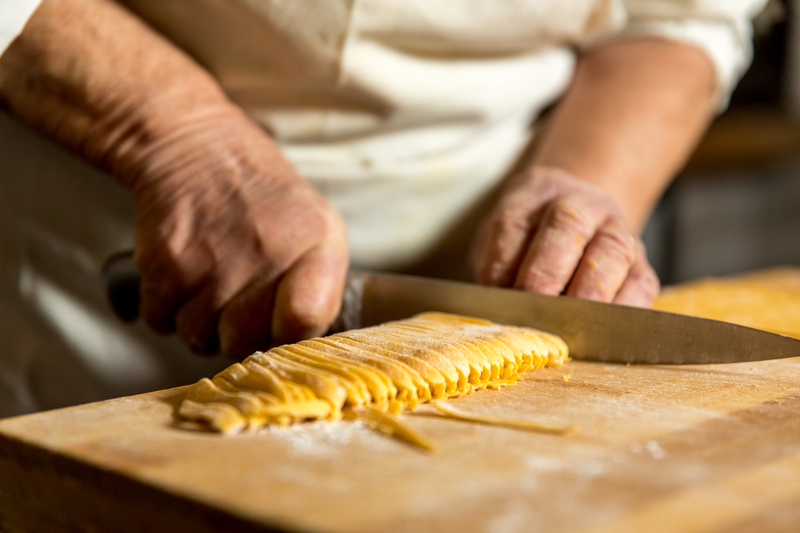 We are proud to offer a menu rich in speciality dishes and local produce. 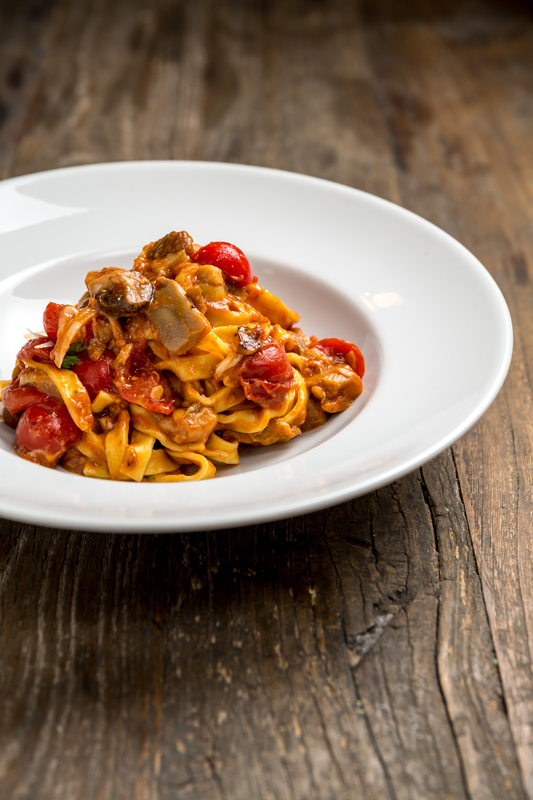 We offer a wide range of traditional Tuscan dishes as well as a few of the Roman classics. 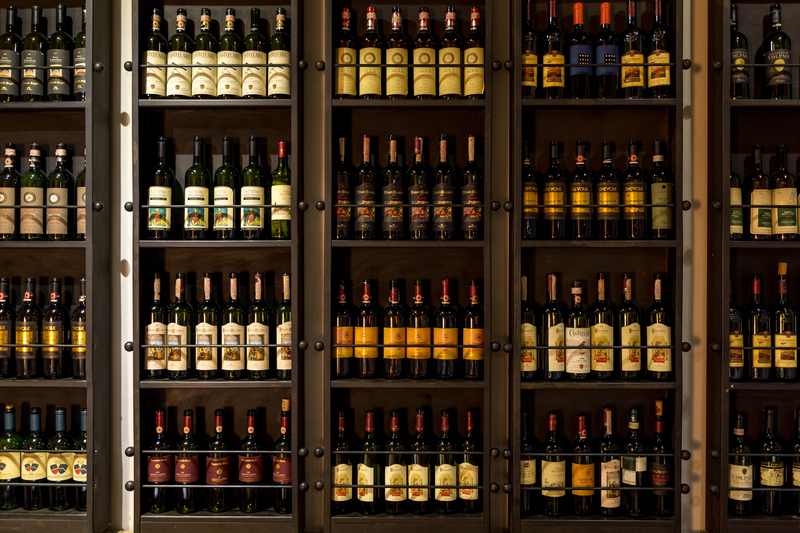 Thanks to profound research and experimentation, Tuscan wine is hugely appreciated across the globe and has always played a very important role here at Il Chianti. 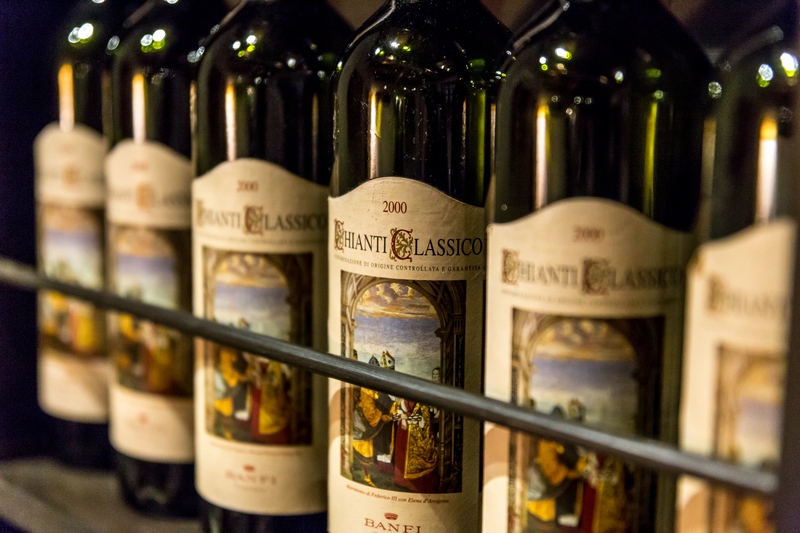 Tuscan wines are all known for their smoothness, although Chianti is crisper in flavour.